Pinwheel Toys is an independent, family owned toy store that carries engaging, unique toys for kids of all ages. We are dedicated to making toy shopping fun and interactive. 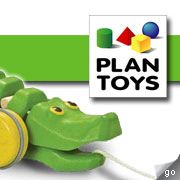 We carry toys that are well made with great play value. Customers will find toys that have stood the test of time as well as new toys that kids will play with again and again.